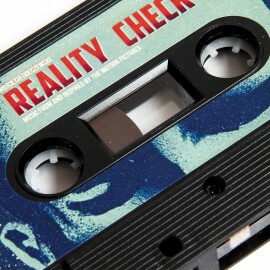 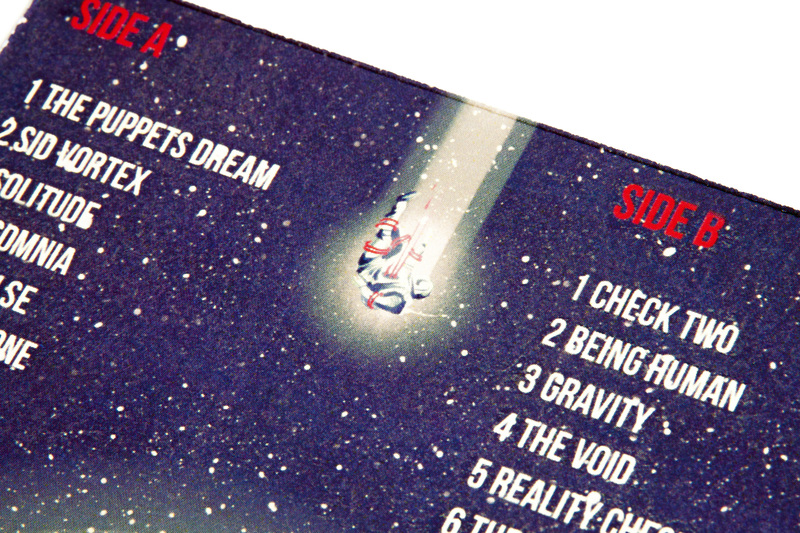 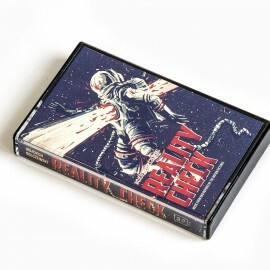 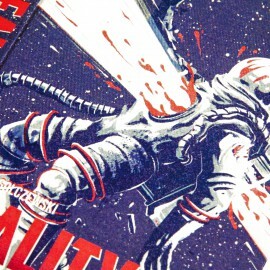 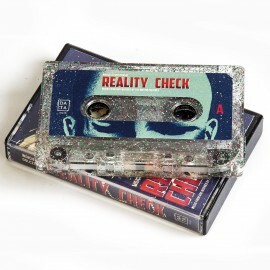 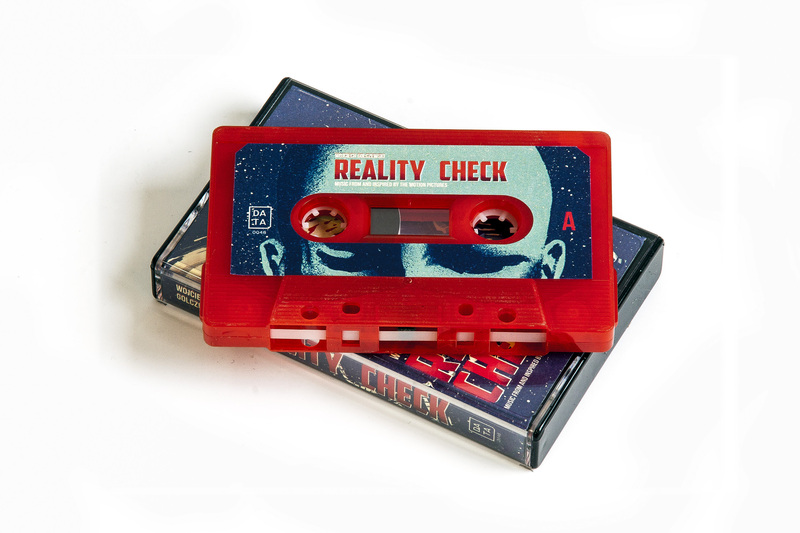 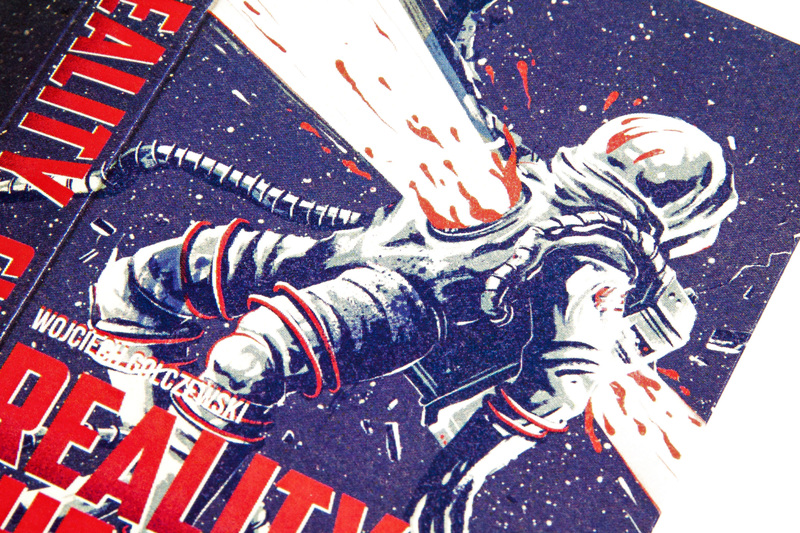 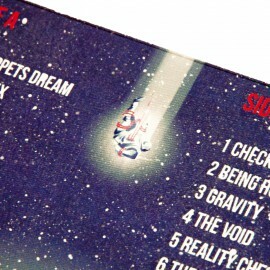 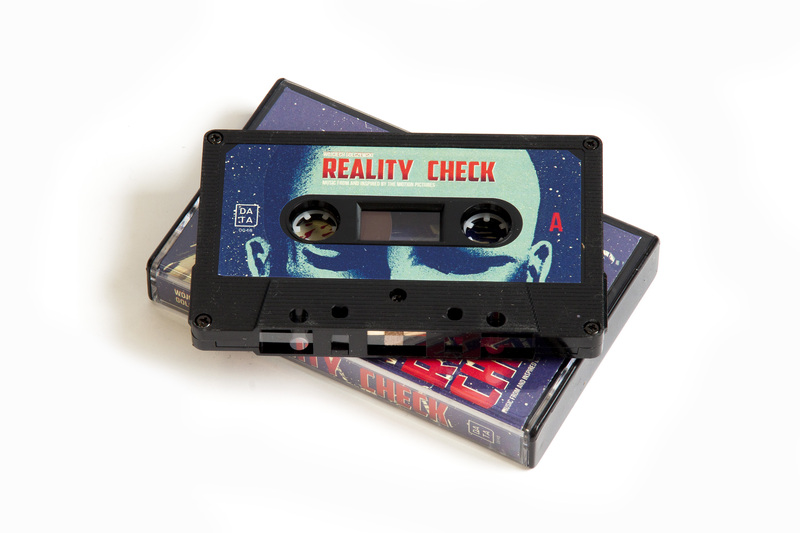 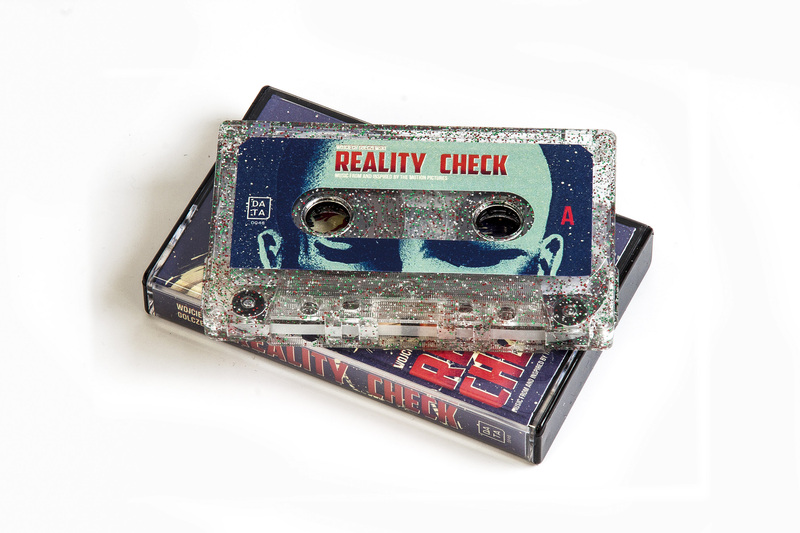 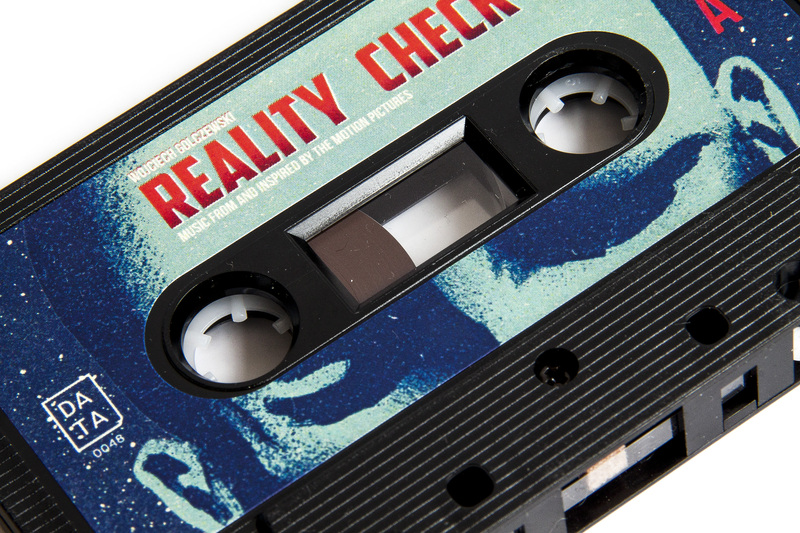 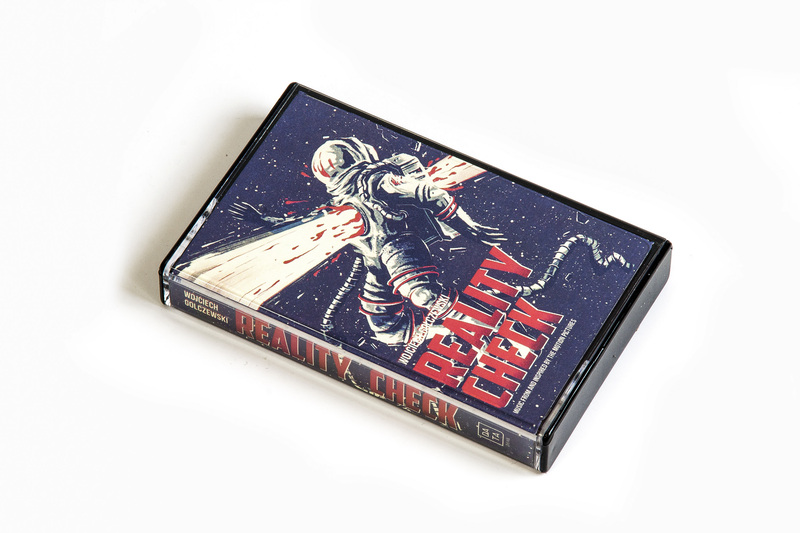 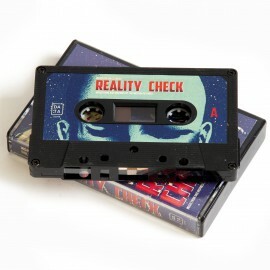 Audio Cassette version of Wojciech Golczewskis Reality Check. 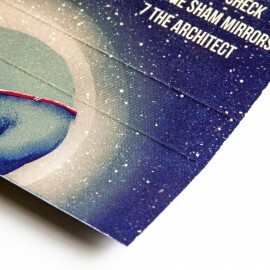 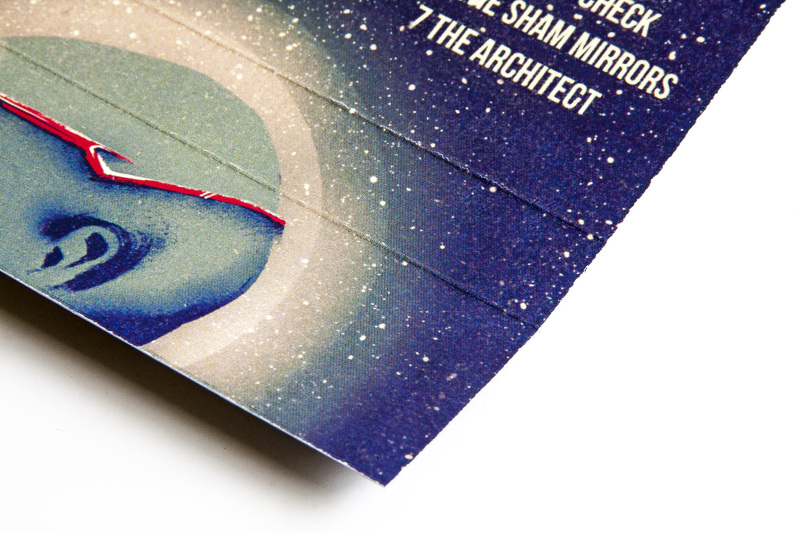 Printed in the UK, shipping from France. 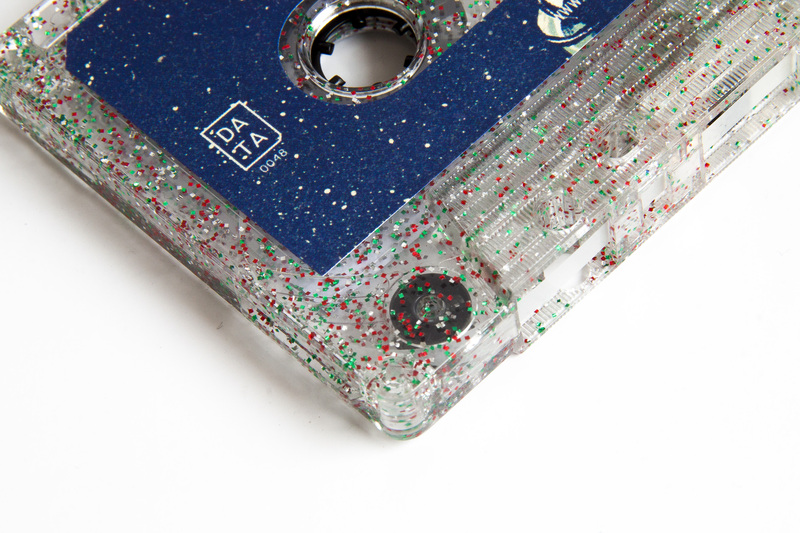 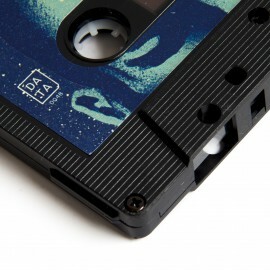 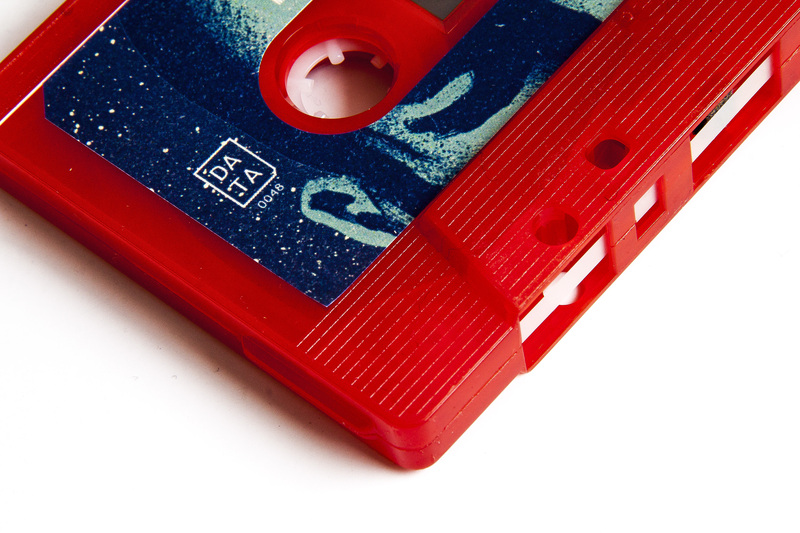 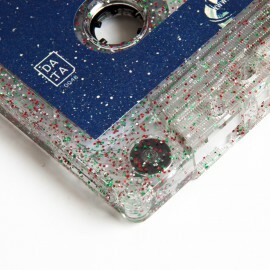 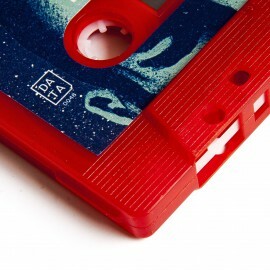 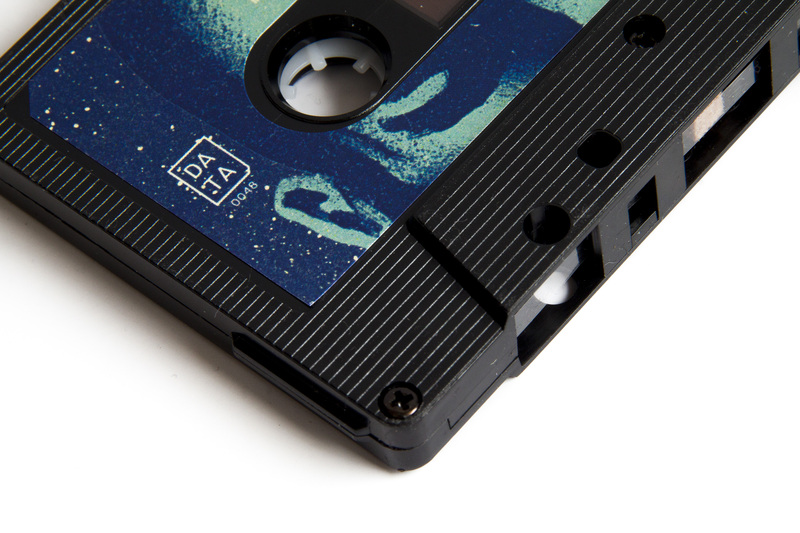 Standard Edition Black Shelled Cassettes.